Hardwood floors are timeless. They’re elegant. They’re perfect for any room in any home or business space. If you’d like to replace your old carpet or scratched up tile with brand new hardwood, Dec Tech Flooring is here to help. We are your local BBB-accredited hardwood flooring installers based in Raymond, New Hampshire. We can transform the look of your home or business with pristine hardwood floors. Contact us today to get a free estimate for our services. 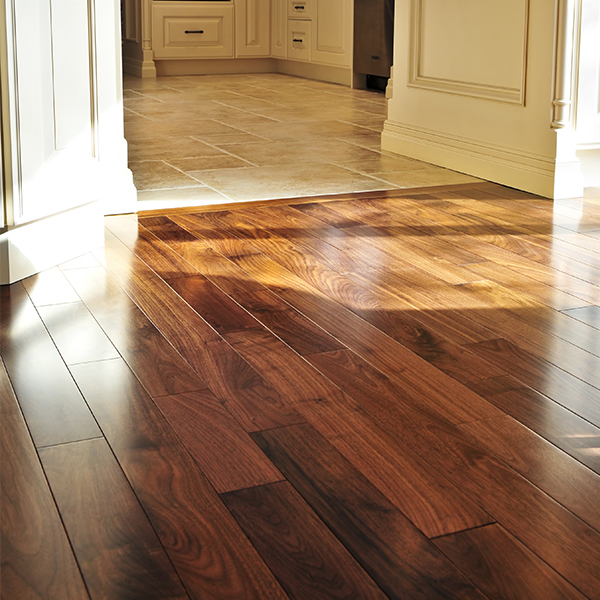 Hardwood floors can add a level of elegance to any space. 1. Hardwood floors are highly resistant to stains and spills. 2. They are easy to sand and refinish if scuffs and scratches appear. 3. Hardwood floors rarely need to be completely replaced. At our showroom, we have a wide array of flooring samples available to help you choose the best for your home or business. Get in touch with one of our consultants today to chat about your hardwood flooring installation service in the Raymond, NH area.